At a friend of a friend’s barbecue birthday party recently, I filled my plate twice with a couscous dish made with peaches and mint. With peaches in season, I knew right away that I’d be making my own version at home soon. I wasn’t sure how the dish was dressed, so I went with a sweet and tangy lemon and honey vinaigrette. 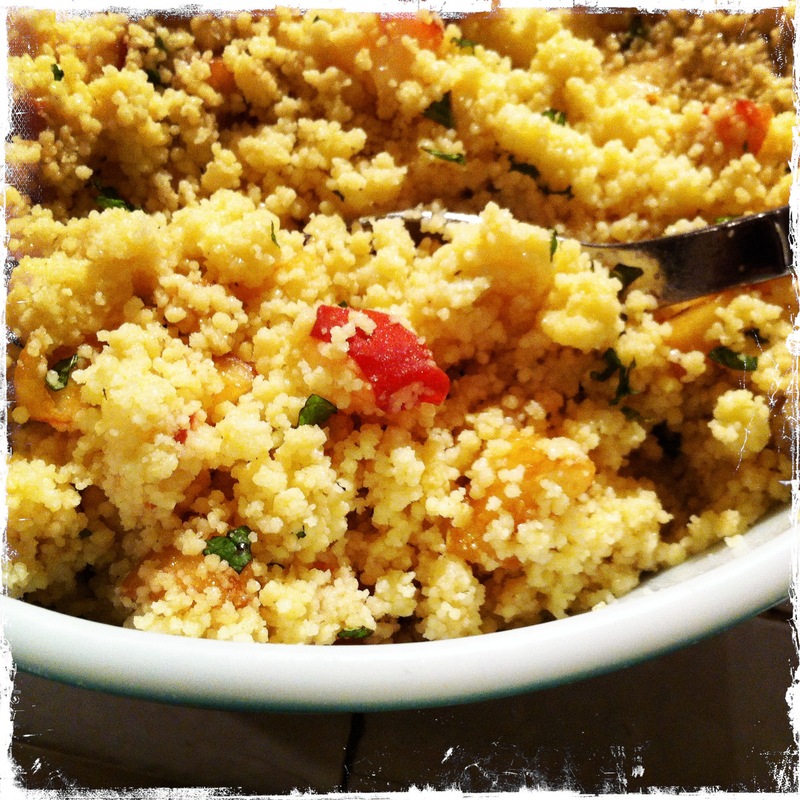 Simply make couscous and let cool before adding peaches, mint, and dressing. Chill before serving. Yum.